We have launched our latest venture at Photal Photography with Autentico Paint. We are the official stockists of the area with a selection of paints and waxes in a variety of colours and sizes available at the gallery. Come and visit, where we can help you with your decorating needs. 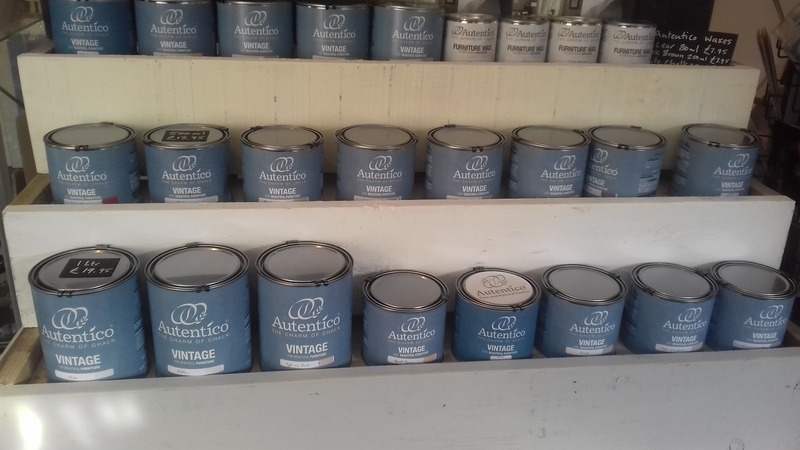 We are no longer stockists of Autentico paint, but simply pro-users. This means we can still use their products on any projects/framing we are working on, but we can no longer sell it on its own. We apologise for any inconvenience this may cause to anyone. 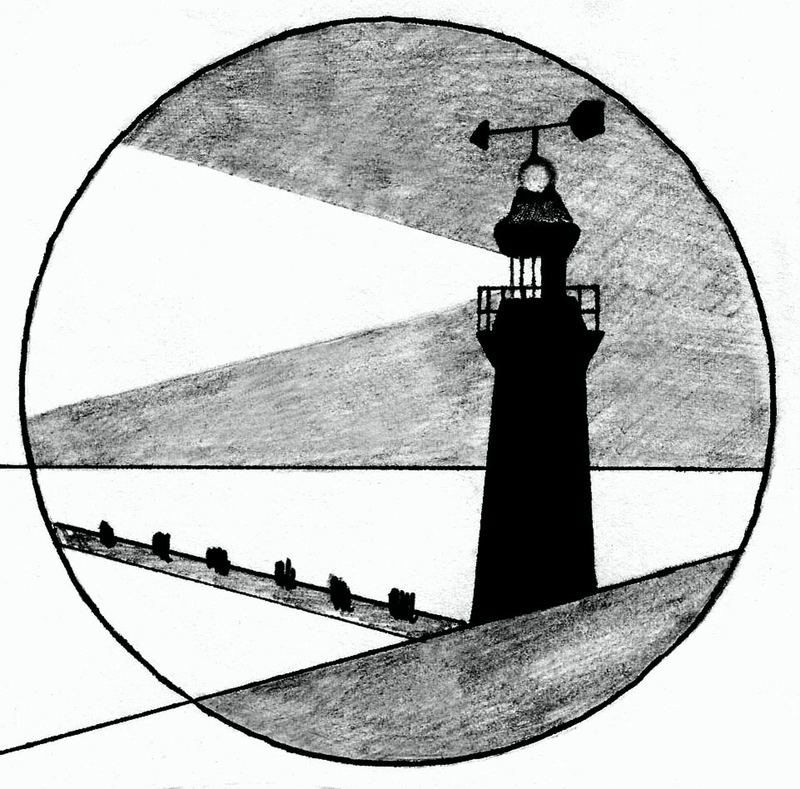 We were number 7 on the trail this year, with many artists joining us for the event. Carol Parker, Christopher West, Colin Watson, Deborah Flemming, George Gillman, Manic Minotaur, Midge's Mum, Paul Stapleton, Robert Huxley and Susan Taylor. We extended our opening hours and opened on Sundays (11:00 to 16:00) during the trail, to allow as many people the opportunity to get round the trial. We were at the Wednesday Market at The Shoreham Centre, just before Christmas. It was the first time at the market, and it was a great opportunity to talk to the community, and let people know about us, who were unfamiliar with our company. It was also a interesting to see what other people in Shoreham (or surrounding areas) have to offer. We are now fundraising for the Dogs Trust; donating 10% of selected sales from one of our new artists to the charity. It's an exciting opportunity to work with a charity, especially one so dear to us. If you have any questions or are interested in donating to the Dogs Trust, please do not hesitate to contact us. Update: We have a selection of new greeting cards available with donations going to Dogs Trust, in store only. We are currently in the process of updating our Google account and on the Friday 21st October, we will be getting a visit from Cube Online to complete a 360° tour of the gallery. 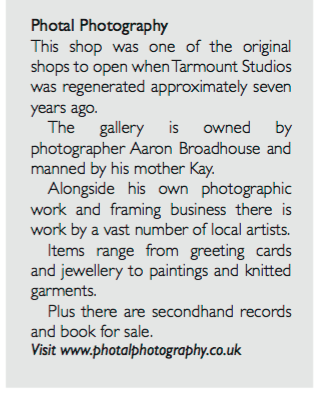 This will allow people to visit the gallery and see what we have on offer. The tour will be available on our website, Facebook page and Google page from the end of November. The tour is now live! Available to view on our contact page. 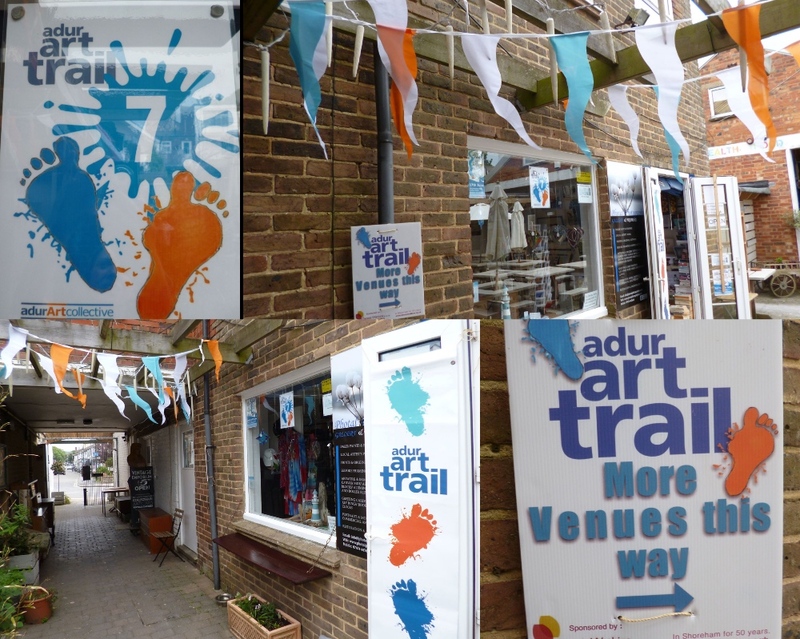 We were lucky enough to take part in the Adur Art Trail and Festival again this year, with some new artists joining our gallery for the festival. 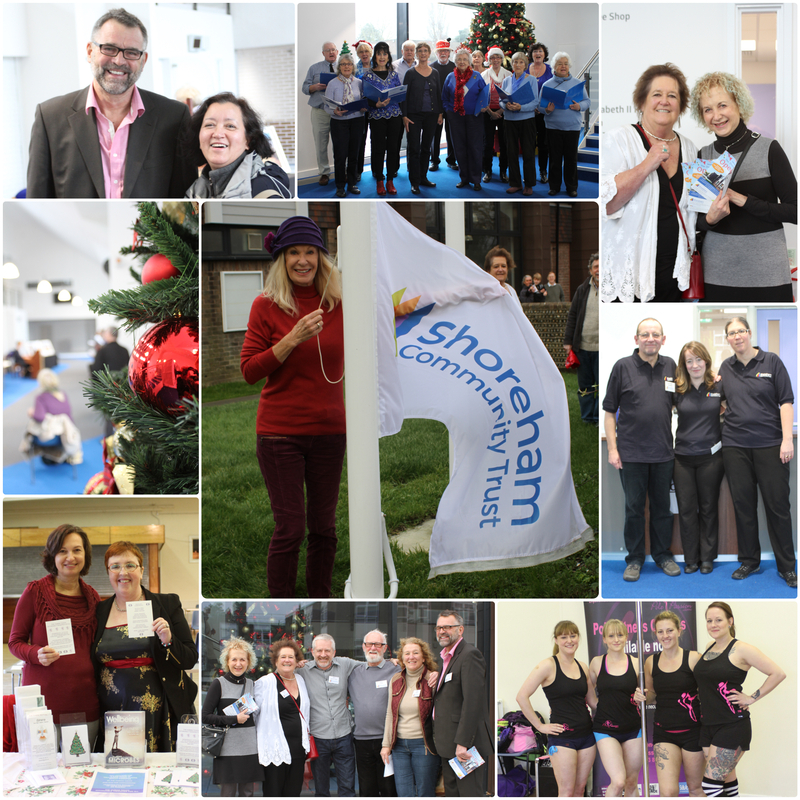 It's always an exciting event, as new people venture through our doors and discover the wonders of Photal Photography and art around Shoreham-by-Sea. The article is from the March, Sussex Edition of ETC magazine. 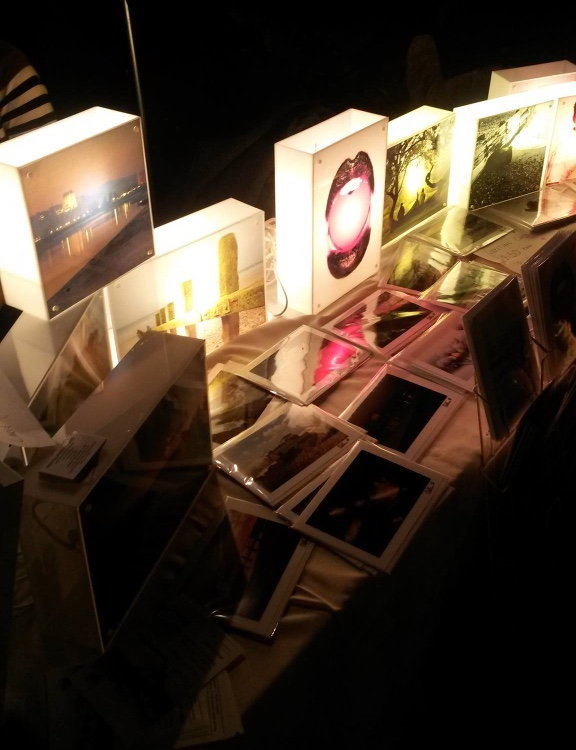 Photal Photography was at The Hope and Glory participating in a craft fair with Crafty Kitten. It was an exciting opportunity to promote our business from outside of Shoreham and an ideal venue to promote our light boxes. Due to poor lighting, it really made them stand out. Photal Photography was asked to photograph the opening of the new Shoreham Community Centre. Carol Cleveland was asked to attend the ceremony where she had the honour of raising the flag. There were performances and demonstrations from clubs who will be using the facilities for classes with the general public.